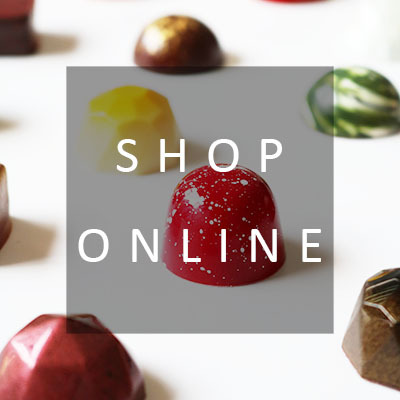 If chocolate be the food of love, read on……..
Valentine’s Day 2017 is just around the corner, and we’ve planned a beautiful selection of handmade gifts for your special someone. 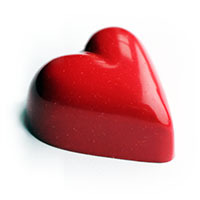 Continue reading If chocolate be the food of love, read on……..
It’s been a really lovely week at chocolate HQ! The week started off with a bespoke macaron order for a wedding dessert table. We’d matched the shell colours and fillings to the theme, filling pale dusky pink ones with raspberry compote and white chocolate and the sea green shells with white chocolate flavoured with fresh lime and toasted coconut. It was really lovely to be sent a photo of how they looked as part of the beautiful display, and we really hope everyone enjoyed demolishing it! To say that we’ve had a hectic weekend would be an understatement. Izzy, Wizzy, Let’s get busy! Another weekend and TWO new places for us! Our first trip will be to this year’s Tatton Park Foodies Festival. This takes places over three days (Friday 17th-Sunday 19th) and is a huge festival with all the usual suspects, including great local produce, celebrity chefs and tons to see and do. Set in beautiful Tatton Park, this promises to be the biggest festival we have attended so far, and hopefully the best one yet! Continue reading Izzy, Wizzy, Let’s get busy!